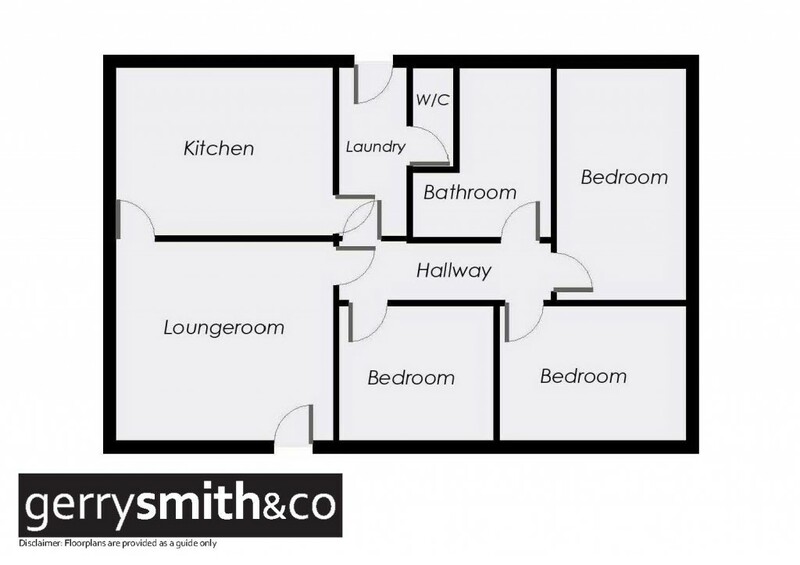 3 BEDROOM - NEAT AS A PIN! Recently upgraded 3 bedroom home with new floor coverings and curtains throughout. Comprises living room with split system, kitchen with electric cooking and a well fenced yard - all neat and ready to occupy.